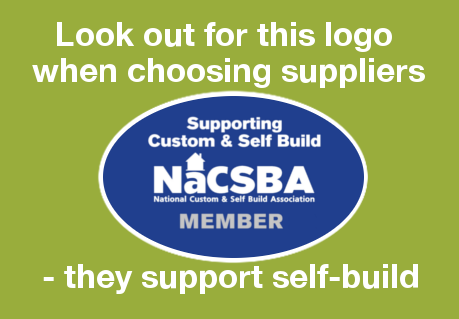 Welcome to NaCSBA’s Self Build Portal. Building your home is incredibly rewarding, and it’s easier than you think! 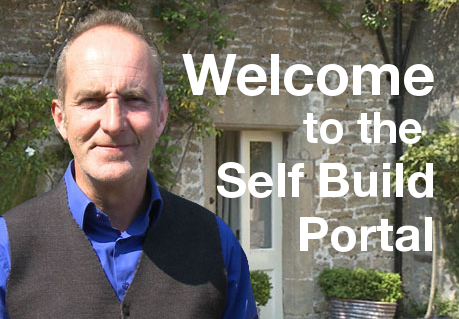 Most self-builders don’t lay the bricks themselves, but manage professionals to build their house. 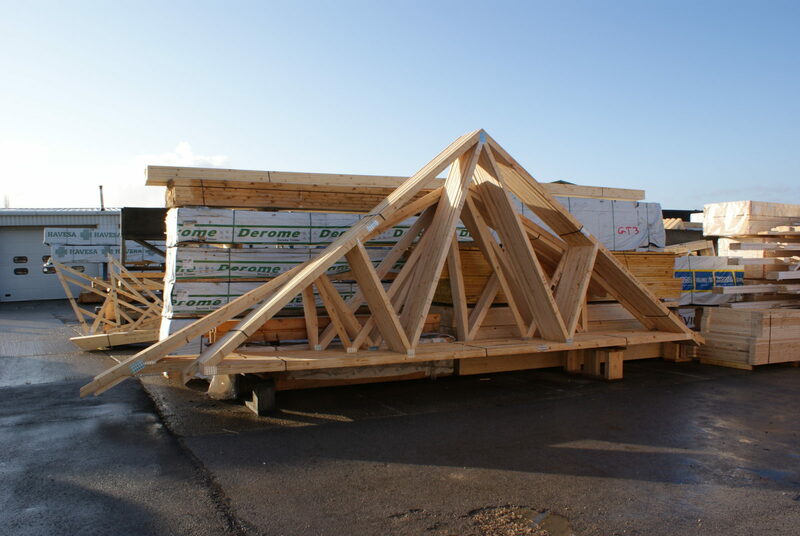 If you don’t want to be this hands-on then commissioning a custom build house could be the right route for you. The Right to Build means that councils have to give planning permission for plots to match the number of people who have registered an interest in building their own home, helping you in your search for a plot. 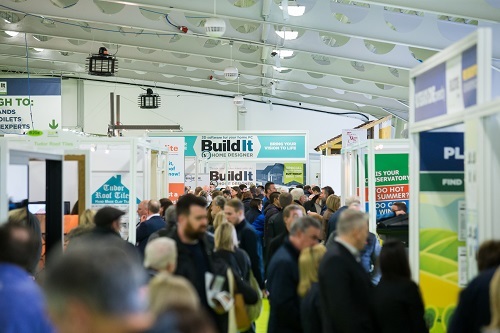 Stage 1 of your journey should be to register your interest with the councils in the areas where you’d like to build. Sign up at the Right to Build Portal.